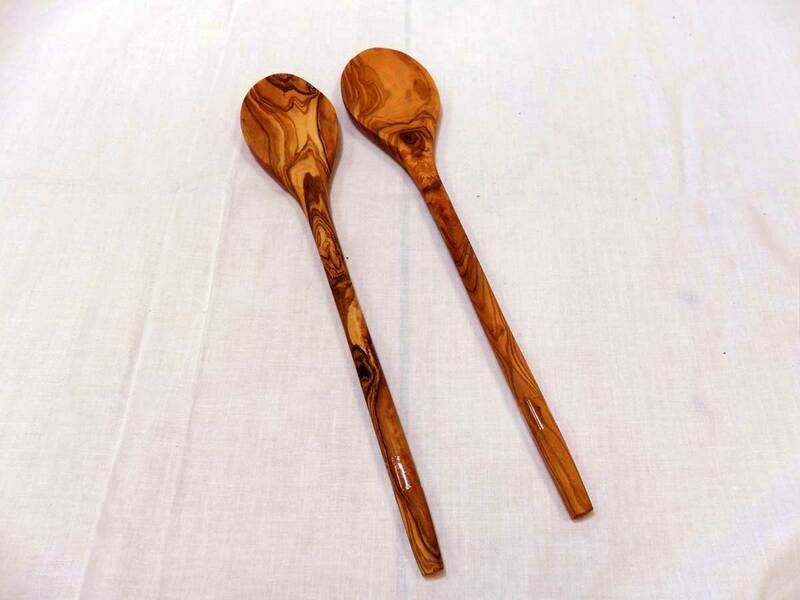 Spoon oval-shaped for daily use and for every cookware! 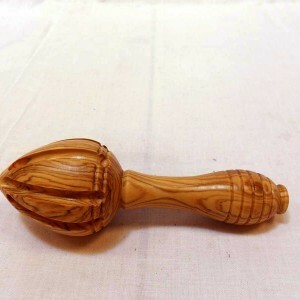 It is made of a solid piece of olive wood, it is non-porous, non-absorbent and washable by hand. 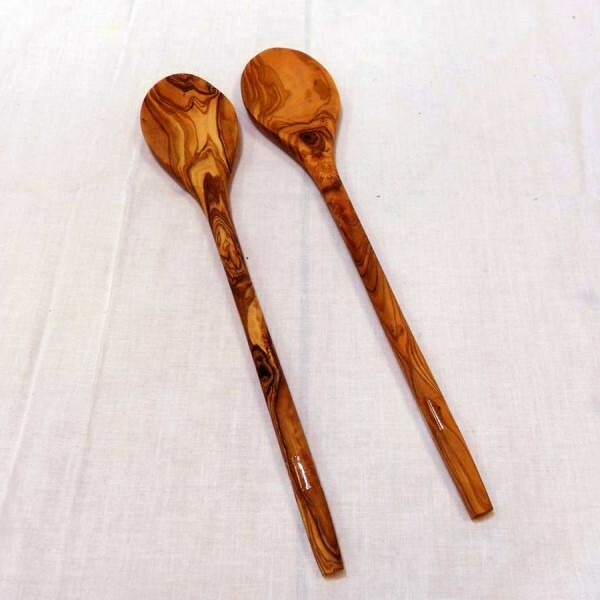 SKU: wooden_spoon-101. Category: Kitchen Tools / Salad Sets. Tag: cooking.